Boston’s favorite electro-pop duo Miss Geo recently unveiled their newest EP, Shapes, and unsurprisingly, it’s definitely worth your time--trust me. Even if you don’t trust me, listen to it--it’ll be the best twenty minutes you spend all month. It may only be four tracks long, but Shapes crams enough synths, pop hooks and dance-worthy drum beats to keep you dancing for the next month. "Dancing After Dark" was the standout track in this collection. The infectious synth and smooth, almost sultry vocals grab your attention and lead you through to the end of the song--kind of like when you’re out at a club and you catch someone giving you “the eyes” from the other side of the room, drawing you closer for some inexplicable reason. 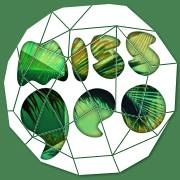 For more info about Miss Geo, check out their website. The first day of spring brings with it flowers, warm weather and dreams of summertime beach hangouts--unless you live in New England; then it brings 25 degree temperatures and forecasts of snow for the weekend. 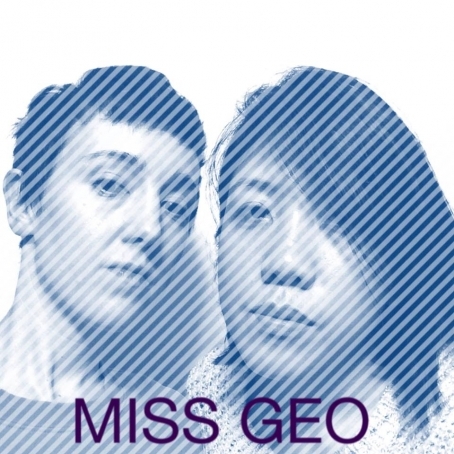 Fortunately for all of you readers (within and without the Northeast), I’ve got just the thing to usher in the spring season: a new track from Boston’s beloved electro-pop duo Miss Geo. “Mouse on The Moon” is off their forthcoming EP, Shapes, due out April 19. I’ve been a fan of Miss Geo for awhile, and “Mouse on The Moon” certainly lives-up to my expectations. The track gives off a very open sound, with the listener feeling as though they’re floating in space, watching synth notes pass by on their way to a trendy intergalactic dance party. If you’re as anxious as I am to hear the rest of the new EP, check out Miss Geo’s EP release show on April 19 at the Middle East Upstairs. 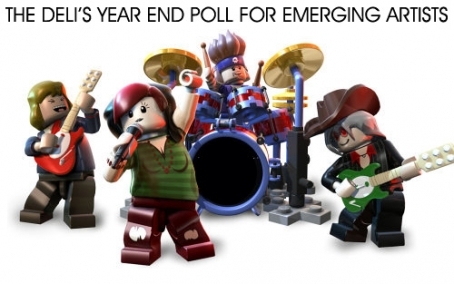 The show, presented by Lysten Boston, also features ColorGrave, Casey Desmond and Child Actor. For more updates about Miss Geo, click here. For more info about the April 19 show, visit the Facebook event page. You don’t have to be a seasoned electronic music aficionado to recognize that Miss Geo has a talent for writing incredibly catchy songs. Covered in 80s-style synths and sweet vocal melodies, the most recent offering from the Boston-based electro-pop duo appeals to a wide audience. My favorite track off of their self-titled EP would have to be “After School”, with it’s mesmerizing, almost hypnotic bridge/chorus of “You built this scene, You made this dream, it’s velveteen, it’s rock n’ roll.” Blended together with spacey synth lines, it practically lulled me to sleep with images of some kind of fantastic hipster dance party. You won't find this track online though--you'll have to pick up a copy at one of their shows. And wouldn’t you know, they have one coming up soon! 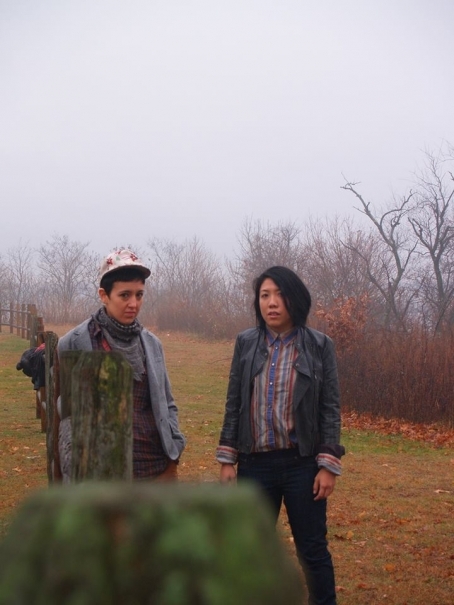 Their next show is September 10, at Great Scott in Allston, MA. Tickets are available online here. Be sure to stop in and pick up a copy of the EP and check out the songs for yourself! 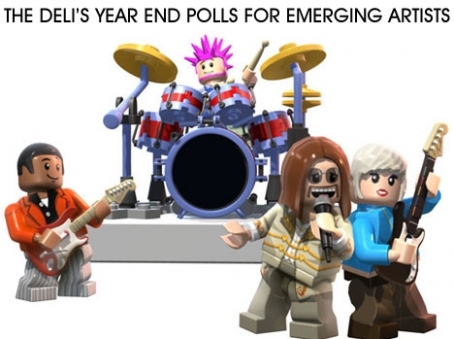 For more information about the band, check out their website.